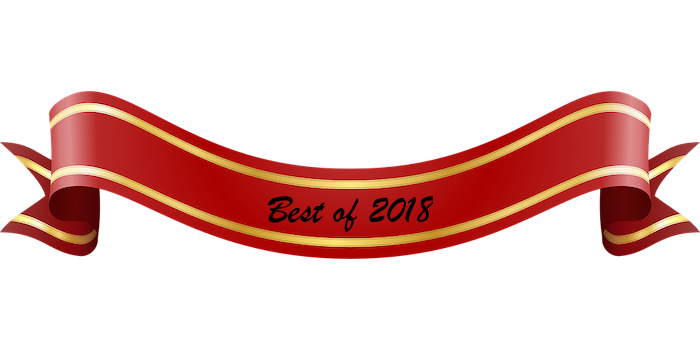 There are a lot of great things about the holiday season, but one tradition we especially look forward to is the annual release of literary “best of” lists. 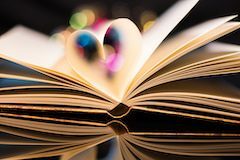 If you’re like us and always looking to add to your TBR stack and/or shopping for some bookish gift ideas for the holidays, please enjoy the below roundup of “Best Books of 2018” lists from around the web! We hope you find your next great read!